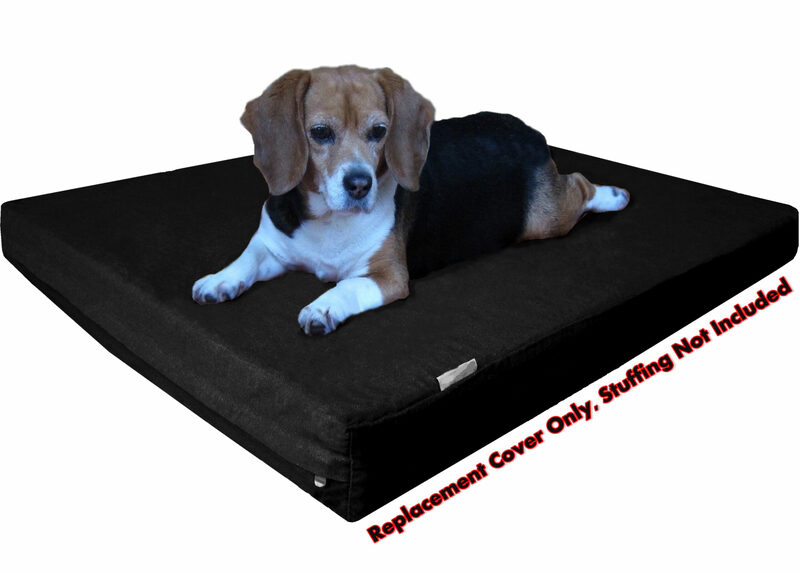 Velour zippered cover protects the pad from liquids, bacteria, allergens, mold and dust mites for the ultimate dog bed protection. 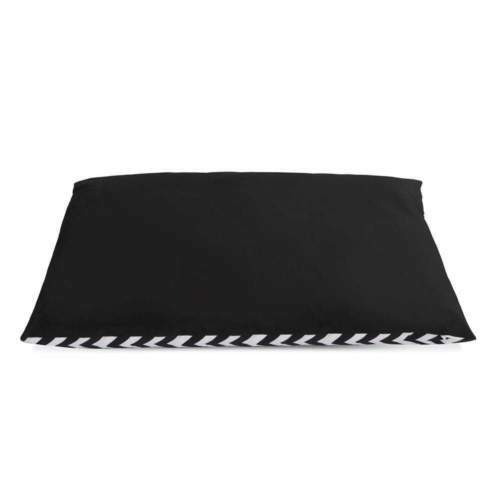 Cover is completely machine washable and dryable for convenient and easy care. We also designed our cover with a zipper that zips along two sides to make it easier to put on and take off. 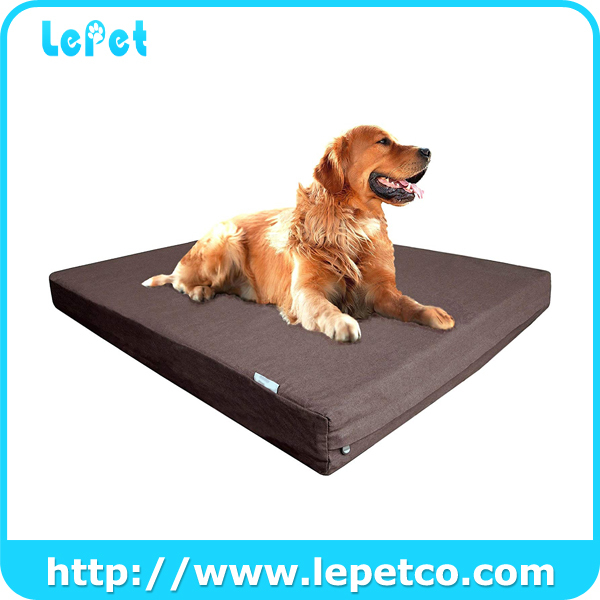 Use with dog beds or any other dog bed. 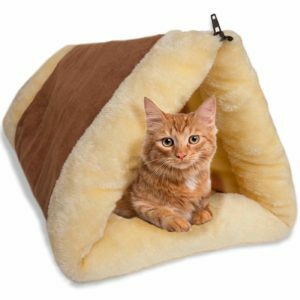 cozy 100% polyester cover is designed with your pet's comfort in mind. 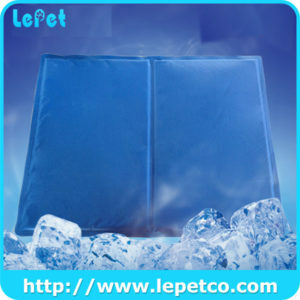 The cover's underside features a non-slip bottom which grip to the floor for maximum safety. 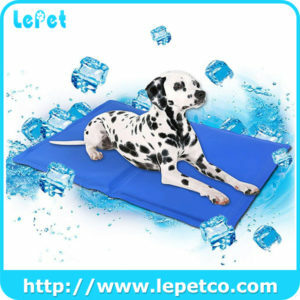 New and improved adhesion prevents the non-slip dots from falling off when washing. 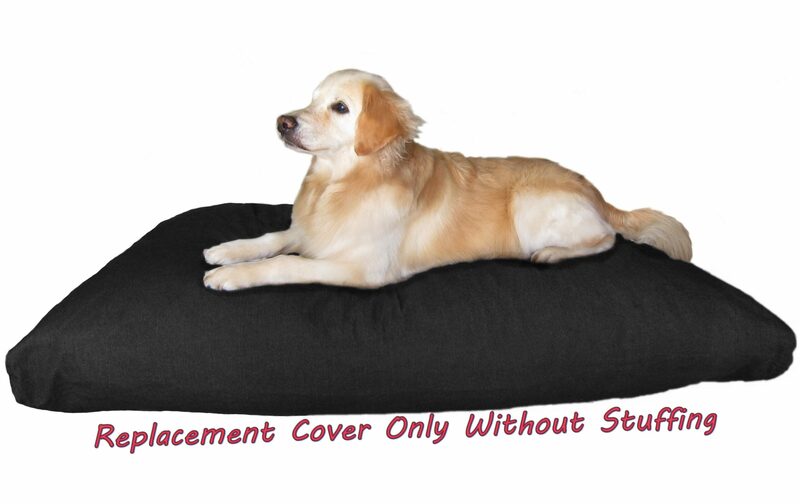 For the ultimate dog bed protection, the premium waterproof velour zipper cover allows secures the pad from liquids, bacteria, allergens, mold and dust mites.